In the frame of the PEGASO European project, we aim at promoting healthier lifestyles focusing on the alimentary education and physical activity. 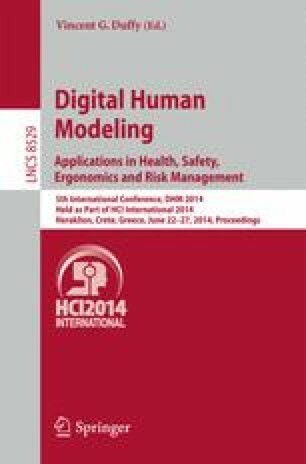 This paper presents the concept of health companion as the main tool to inform and push the user towards a healthier lifestyle. This companion is an advanced interface that assists and entertains the user, providing him an adequate knowledge about alimentary and physical education. The companion is based on a knowledge model of the user and its behavior; it is composed of three main facets: is tailored to the user, is based on affective design and is designed to be a life companion.